Stomach ulcers, also called peptic ulcers, occur when the lining that shields the stomach walls breaks down due to bacterial infection or prolonged use of non-steroidal anti-inflammatory drugs (NSAIDs). Stomach ulcers are usually treated with antibiotics if the ulcer is bacterial or with a proton pump inhibitor (PPI) if the ulcer is caused by NSAIDs. In most cases, changes in lifestyle, including following a stomach ulcer diet will be necessary to reduce gastric acids that irritate the ulcers. Flavonoids derive their name from flavone, a crystalline compound that is the basis of plant pigments. For this reason, flavonoids are present in some plants and vegetables such as apples, carrots, cabbage, legumes and green tea. Flavonoids have a gastroprotective effect on the stomach lining. Be cautious about fruits like kiwi and oranges because even though they contain flavonoids, they are acidic in nature and will counteract the action of the flavonoids. There are supplements out there for flavonoids, but be careful. Excessive use of flavonoid supplements poses a risk of blood clots. Probiotics boost the number of good bacteria in your stomach. This helps combat harmful bacteria like H. Pylori that cause ulcers. The risk of contracting bacterial ulcers increases significantly if your stomach lining has few good bacteria to come to its aid. 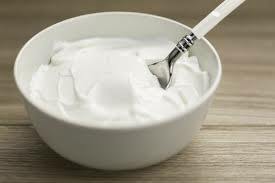 Yogurt, pickles, Kim Chi, tempeh and certain types of cheese are good sources of probiotics. Your stomach ulcer diet should be rich in vitamin A as it catalyzes production of intestinal mucus. Intestinal mucus protects the stomach walls from irritation by gastric juices. 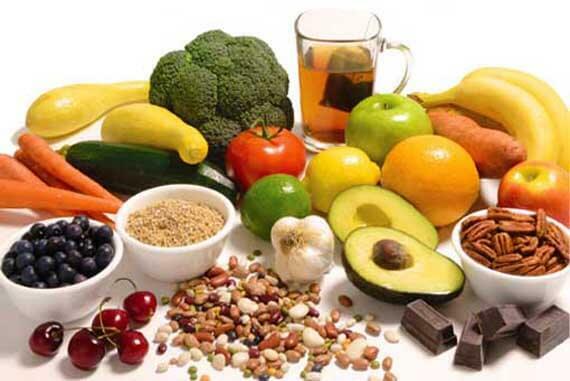 Therefore, vitamin A helps speed up recovery from ulcers. 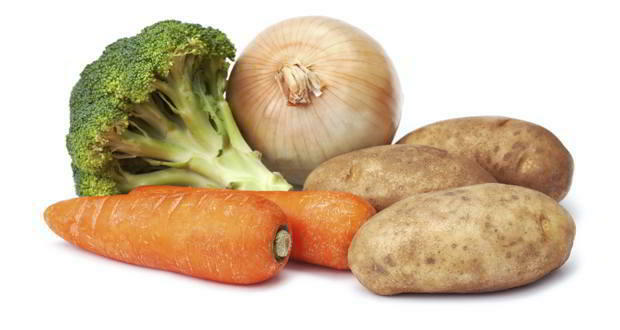 Some of the foods that are rich in vitamin A include spinach, broccoli, liver and sweet potatoes among others. 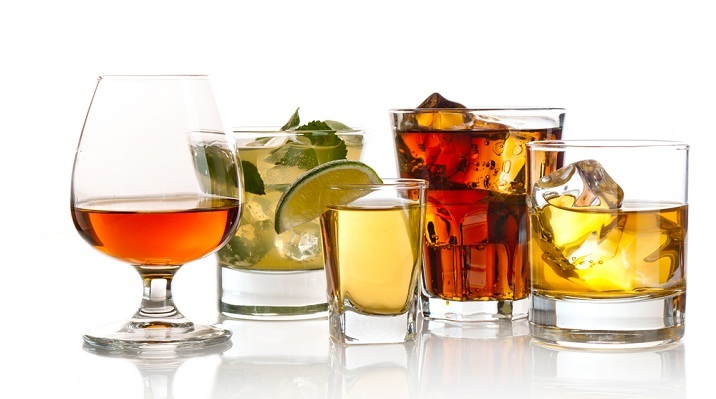 Alcohol and alcoholic beverages are not any good as you try to recover from stomach ulcers. Alcohol increases the acidity level in the stomach which in turn irritates the stomach lining and worsens the condition. The succinic and maleic acids present in most alcoholic drinks increase the secretion of gastric acids. 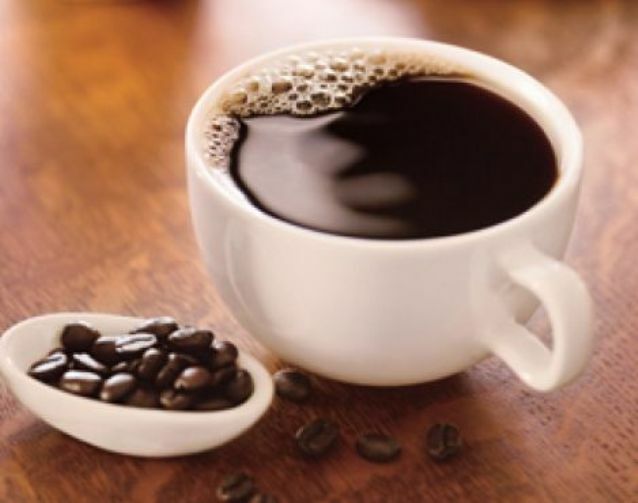 It is a known fact that coffee contains caffeine, which together with other components in your coffee increases the production of gastric acids. Two compounds, catechols and N-alkanoly-5-hydroxytryptamides, stimulate the production of gastric acids that will irritate the ulcer lesions. And although coffee itself does not cause an ulcer, its intake aggravates the existing situation. Decaffeinated coffee should also be avoided. 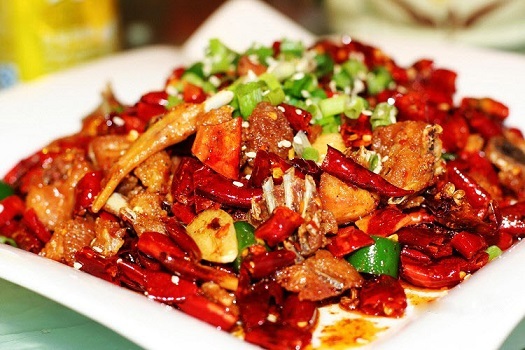 An important point to note is that spicy foods do not cause stomach ulcers but incorporating them in your stomach ulcer diet may irritate the stomach lining and worsen the condition of the ulcers. However, there is a twist to all these. It has been found that some chilies such as red capsicum and cayenne pepper contain a compound called capsaicin that may inhibit the secretion of gastric acids. Moreover, it stimulates secretion of mucus, alkali and mucosal blood that thicken the stomach lining, thus shielding it from irritation. As you work on recovering from stomach ulcers, it is best to steer clear of red meat entirely. 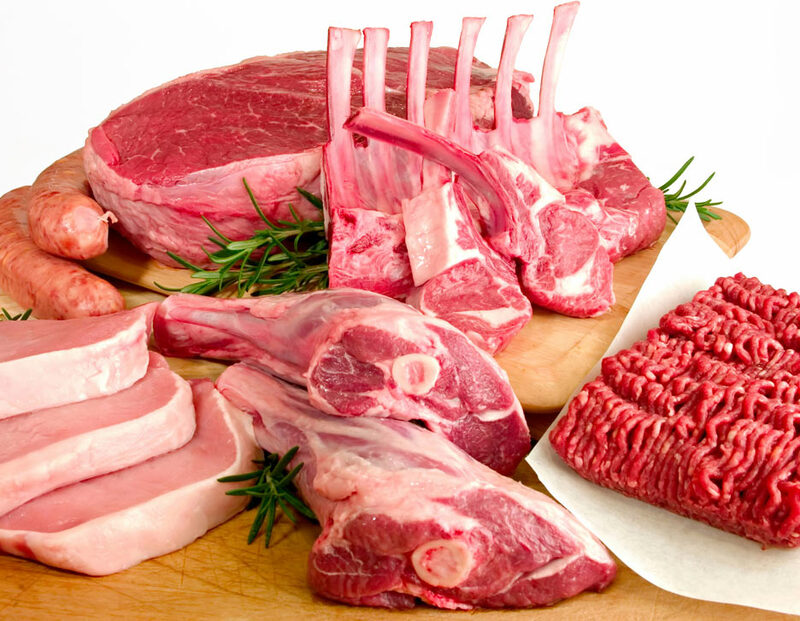 Red meat contains a lot of fat and dense proteins because it comprises mostly of muscles. It, therefore, requires your digestive tract to work extra hard to digest it. The process calls for production of more digestive acids and active enzymes from the pancreas. More acid means more irritation on the ulcer lesions, more pain and more time to heal. Opt instead for white meat such as fish in your stomach ulcer diet as a source of protein and other helpful compounds. 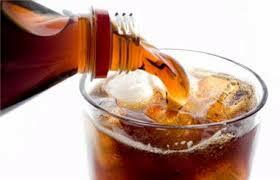 Carbonated drinks usually contain citric acid and other acidic compounds as preservatives. These compounds irritate the stomach lining as well as the duodenal lining, areas where stomach or peptic ulcers occur. Drinking carbonated beverages guarantees an increase in acidity in your stomach, thus aggravating the situation even further. 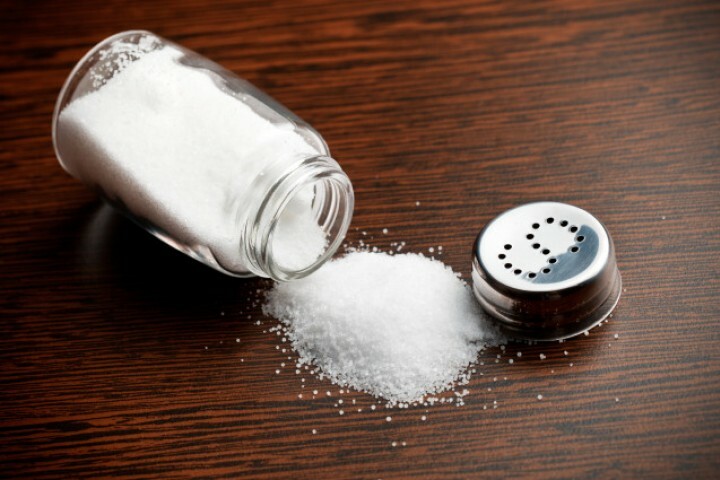 Salt aggravates stomach ulcers, and you should avoid taking salty foods, especially adding salt to already cooked food. Salt activates the H. Pylori bacteria and causes the ulcer to worsen and increases the likelihood that you will suffer from severe symptoms. It can also cause the ulcer medication to become less effective. The other main reason why you should avoid intake of salty foods is that studies have found that it increases the chances of getting gastric cancer. When shopping for food, ensure that you buy those that are low in sodium. 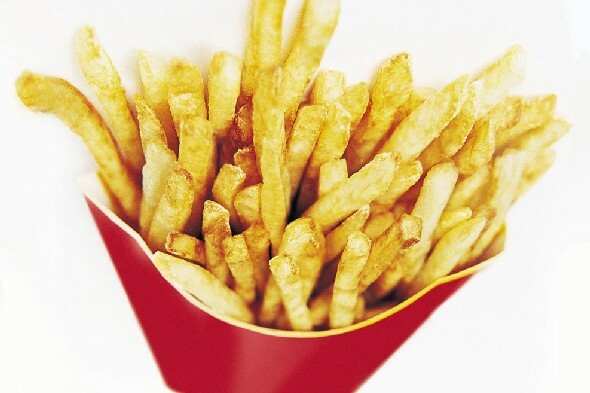 Deep fried or any other fatty foods cause your stomach to produce more acid to digest the fats. So, avoid fatty foods altogether. Eat smaller portions throughout the day. Have dinner two or three hours before bedtime. Take plenty of water. The recommended eight glasses of water a day will suffice. Don't stress. If you are feeling stressed out, try to relax by doing some relaxing exercises, or practice mindfulness. Reduce smoking if you are already a smoker or quit smoking altogether. Smoking aggravates stomach ulcers. What May Cause Burping and Chest Pain?